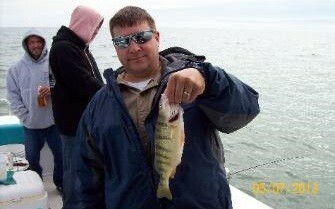 Fall Lake Erie Perch Fishing can not only be very productive but a lot of fun. What is better than Catching 2-3 fish at a time! 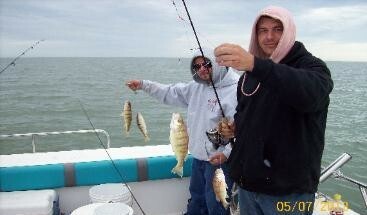 Captain Jed recommends Perch Fishing Charters for families with children but it is also fun for the Pro's. 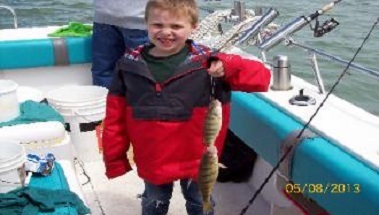 Pictures below are a typical catch of Yellow Perch from a Fall fishing charter. 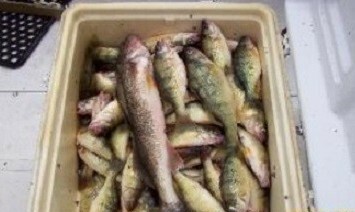 A couple of bonus Lake Erie Walleye are are always a possibility while Perch fishing out of Vermilion.